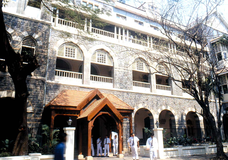 St. Mary's School is a Jesuit-run secondary school located on Nesbit Road, Mazagaon in the city of Mumbai, India. 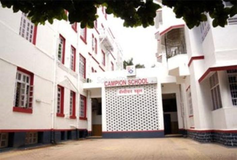 The school is affiliated with Bombay's Church of St. Anne, which is adjacent to the school.\nSt. 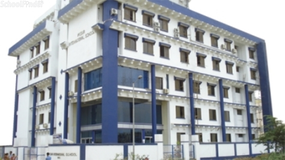 Mary's is an Indian Certificate of Secondary Education (ICSE) affiliate. 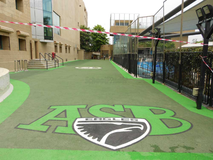 Having been founded in the year 1864, it is also amongst the oldest, continually running, private schools in India. 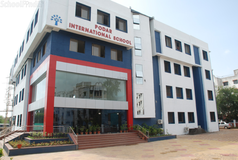 The School is therefore one of the most established institutions of preference for education and holistic development for children in the city. St. John's High School was founded by Dr. Mabel Aranha, Fr. Francis D'cruz and Mr. N. N. Menon in 1969. 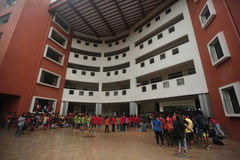 The school was housed in a modest two storey building and Dr. M. Aranha, with thirty-one years of experience and maturity in the field of education, became its first Principal. 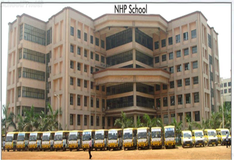 From the inception the school introduced a value and activity based system of education which has served in systematic training of the heads, hearts and hands of the student community. St. Anne's High School is run by the Congregation of Sisters of Charity of St. Anne. 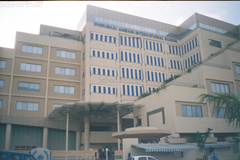 It is a minority institution established in 1977 for the girls with English as its medium. In the year 1984 the school opened Marathi Medium as its parallel section for the girls of the marginalized section of our society.\nThe English Medium and the Marathi Medium comprise of 10 standards. In the X standard the girls are prepared for the Secondary School Certificate (S.S.C.) Examination of the Government of Maharashtra.\nThe school has total strength of 3277 students consisting of English Medium and Marathi Medium and a faculty of more than 100 Teaching and Non-Teaching staff. 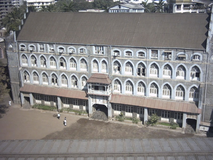 St Peters School is located in Malad West, Mumbai. follows the State board. The school has English medium. 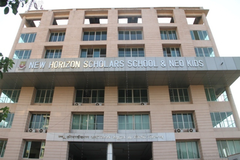 Best State-Board schools in Mumbai, Best CBSE schools in Mumbai, Best ICSE schools in Mumbai, Best IB schools in Mumbai, Best IGCSE schools in Mumbai, Best schools in Dadar West, Best schools in Goregaon West, Best schools in Ghatkopar West, Best schools in Vikhroli East, Best schools in Chembur, Best schools in Worli, Best schools in Bhayandar, Best schools in Malad East, Best schools in Tardeo, Best schools in Panvel.